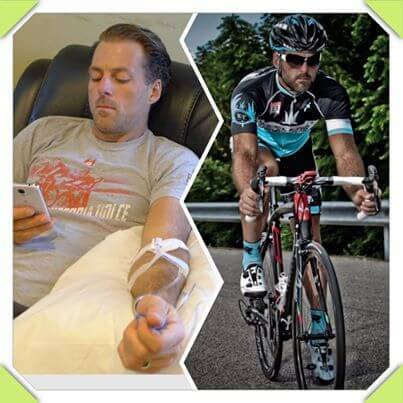 IV Therapy – Competitive Athletes & Weekend Warriors Too! Did you know we offer IV Therapy for Competitive Athletes & Weekend Warriors Alike? With re-hydration and replacement of optimal nutrients, athletes achieve marked improvement in energy levels and recovery times. Even mild dehydration can affect concentration, memory and performance. Schedule your next IV before or after YOUR next event!